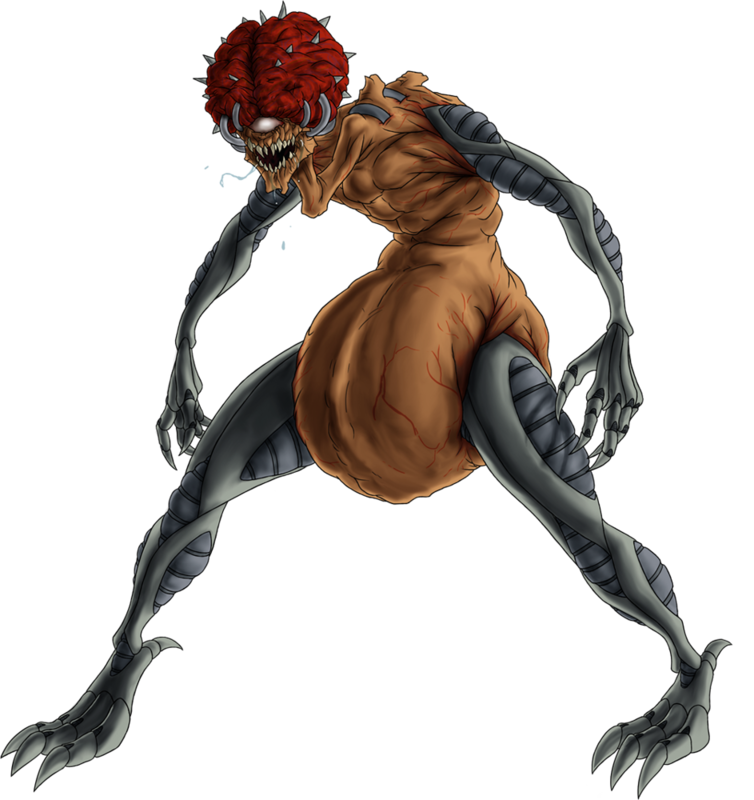 Mother Brain is the main antagonist of the first Metroid (1986) game and the leader of the so-called Space Pirates in the series. 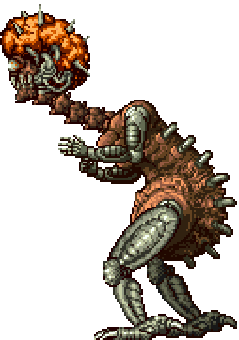 She was defeated by Samus Aran but survived and returned again as the final boss and main antagonist in Super Metroid (1994). 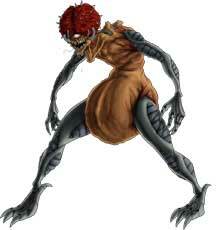 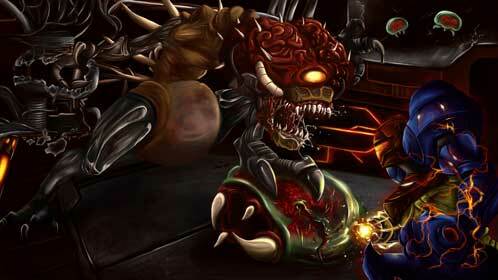 Mother Brain is also the final boss in Metroid: Zero Mission (2004) and returned as well in Metroid: Other M (2010). 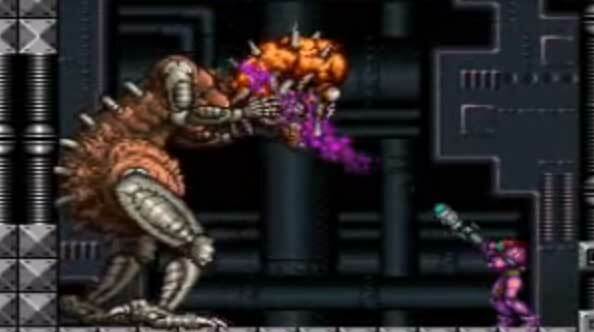 Mother Brain can also be seen in some of the Super Smash Bros. games and is the bizarre main antagonist in the Captain N cartoon series that run from 1989-1991.